Lisa is a Solicitor. After completing her legal studies and working as a residential property paralegal for 2 and half years at a law firm in Plymouth, she joined Veitch Penny in 2014, completed her training contract and qualified in 2016. 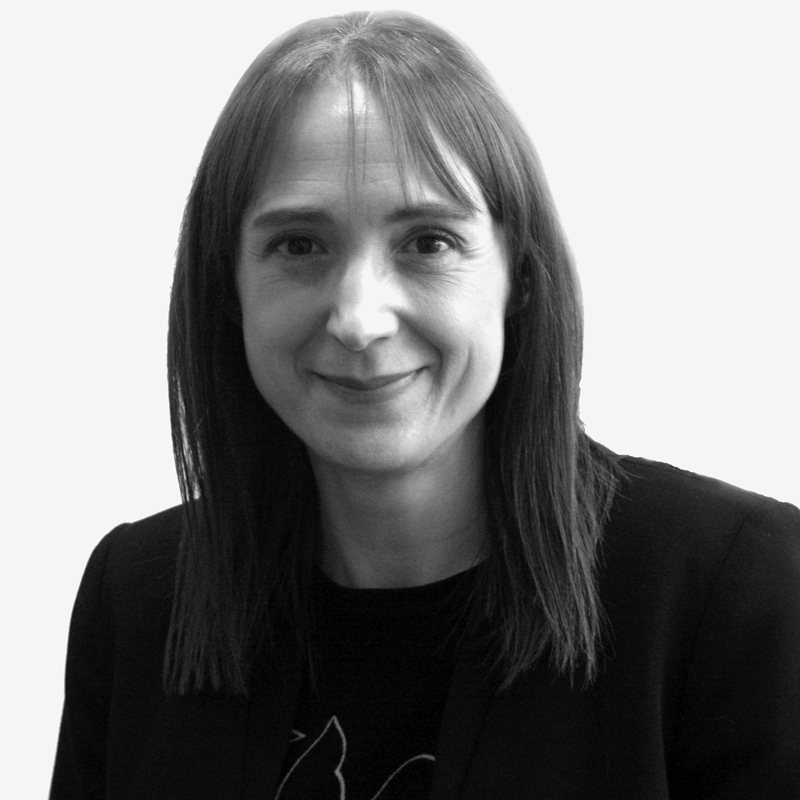 Lisa specialises in residential conveyancing and Wills, Probate and Estates. Outside of work Lisa enjoys swimming, reading and socialising with friends.